All utilities are included for $500 a month. May will be paid for as I will be here until the middle of the month, you’d just be responsible for June and July. This is a 2 bedroom 1 bath apartment, it has a large kitchen and free washer and dryer in the basement. Please don’t hesitate to reach out for more photos or with questions! Subletting my studio for upcoming 2019 summer break (from May 8th to July 31th). Willing to negotiate the price. 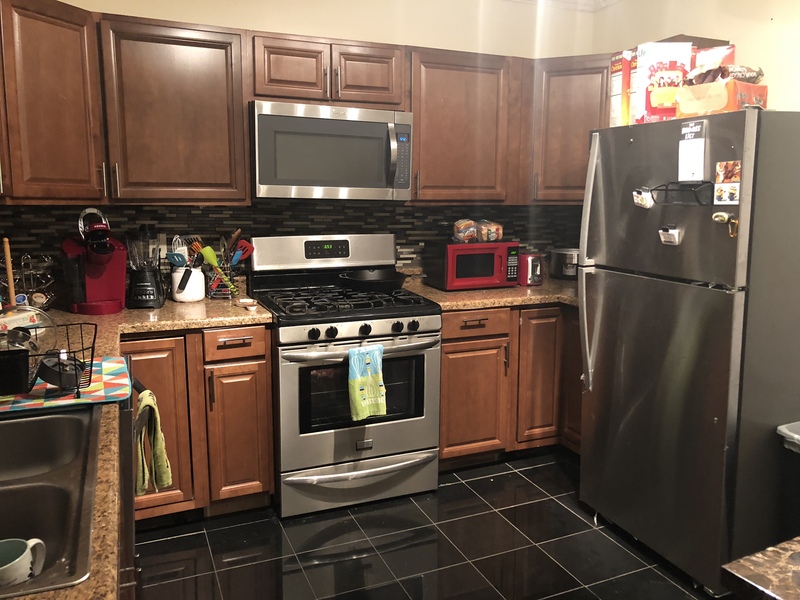 (originally $1235) Utilities, electricity, wifi, smart TV, Alexa, full-sized bed, free new washer and dryer are all included. (Plus, it comes with a very cozy comfy couch!) 505 Walnut was just built in 2018 summer so it's a new well-designed place! The building includes parking lot, 24hr gym, private shuttle, dog park, lounges etc. Email or text me if interested! Summer Sublease in Beautiful Furnished Home!  This beautiful home is less than a 10 minute walk onto campus and is fully furnished. This lease is for one of four bedrooms, but the home is equipped with a large kitchen, living and dining room, parking, and large backyard. The other bedrooms have not been posted for a lease by the other tenants, so it may be empty otherwise. Willing to negotiate price slightly. Subleasing one room for $500 a month with water & wifi included, parking included, and its furnished! The bedroom has a full sized bed, dresser, desk and chair. Laundry is FREE! Commute to campus is close and there is also a bus stop nearby. Wonderful listing close to a corner store as well as multiple restaurants on Westcott St.
My three roommates and I are interested in subletting our 4 bedroom, 2 bath, full furnished apartment for the spring of 2020. 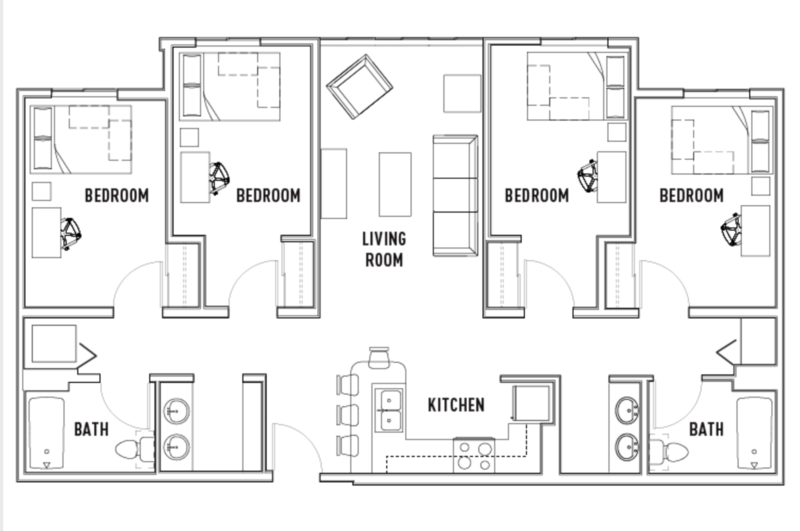 The apartment comes with a laundry unit and a brand new kitchen. 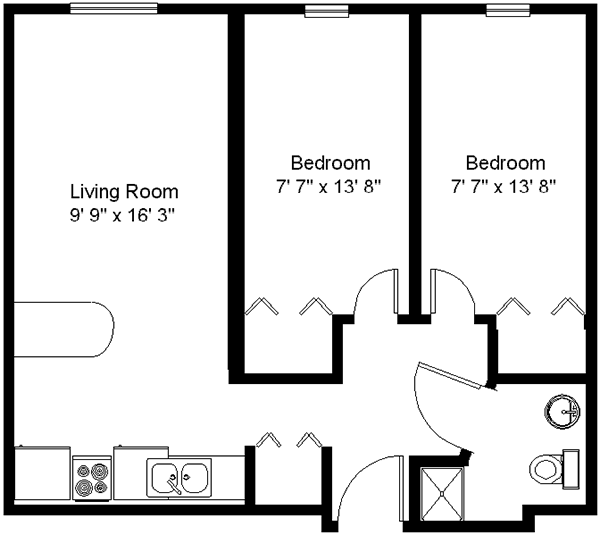 Renting 1 bedroom in a 4 bedroom apartment. The apartment comes with a bed, desk, desk chair, and dresser. Available from May 18th to July 31st. Street Address: 150 Henry St.
Hey guys, I'm looking for someone to sublet a room in toad hall for this summer May- August and/or Spring 2020. Toad is in an ideal spot on campus just a few steps to Whitman or Marshall ST. It comes furnished and has utilities included, laundry services and parking !! Price is negotiable so if you're interested please contact me as soon as possible! Looking to sublet my studio for two months of following summer break. (June and July) Feel free to reach out to me at jbae02@syr.edu, if you are interested. 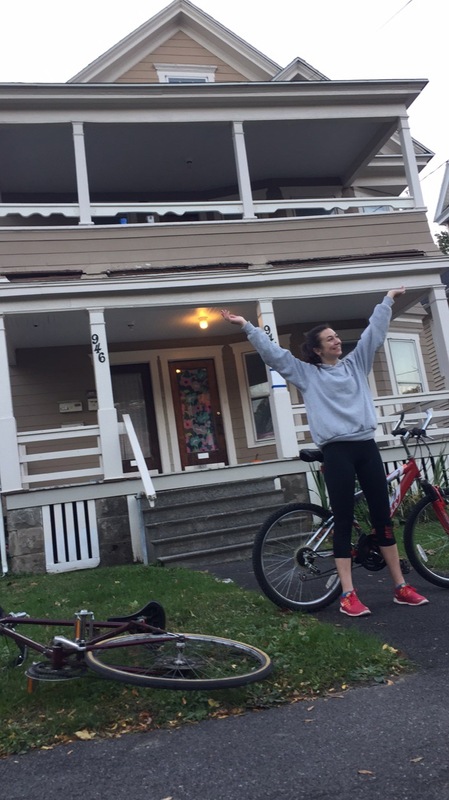 The Marshall apartment is the closest apartment near Syracuse University campus. It is at the Marshall st. and next to Whitman and Education Building. Also, 3 min to bird library and New House building. Street Address: 727 S. Crouse Ave. 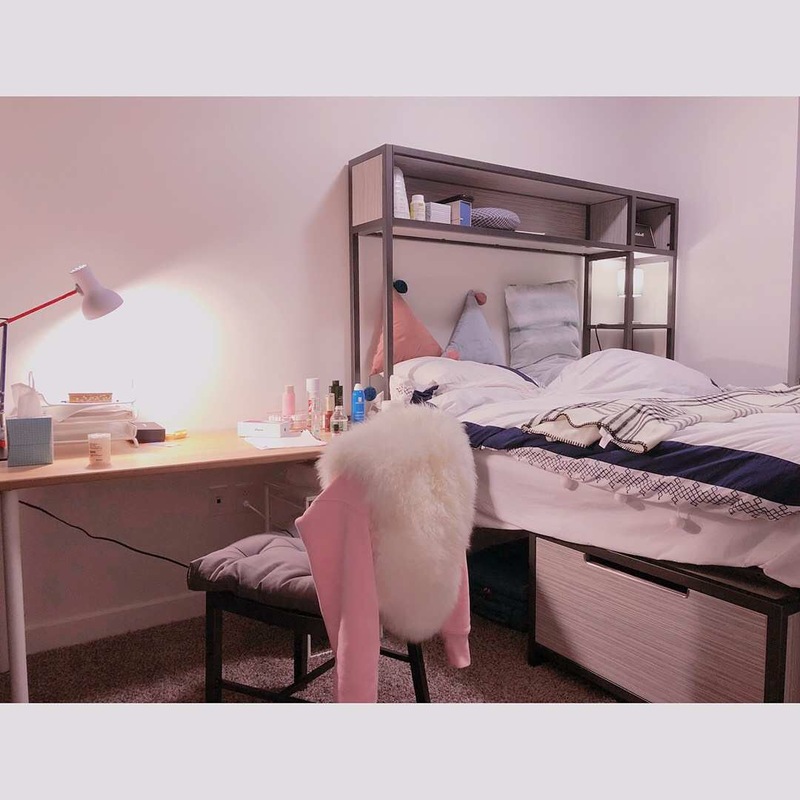 The latest and luxury student living space near campus area, the great place to spend your summer time in Syracuse, included all electricity, water and furnitures (mattress). 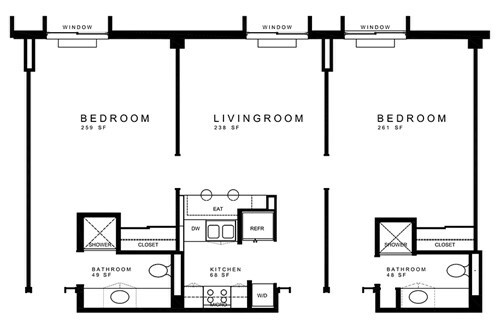 Top level and subletting a room of 4B4B, shared kitchen and living room. Clean and quiet with innovative activity room, gym and dog park. 20% Discounted. My three roommates and I are all looking to sublet our Park Point 4 bedroom 2 bathroom fully furnished room for the spring semester of 2020. Willing to negotiate prices please contact me!! 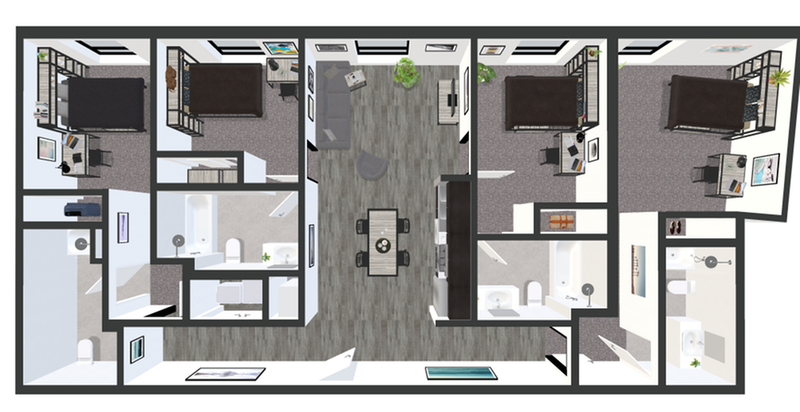 1 bedroom apartment in Building 3 at Aspen Syracuse. The apartment is fully furnished, and includes all utilities (Water, electricity, gas, cable TV, and high speed internet). As a resident of Aspen, you'll be able to use the gym, computer lab, and printing for free. There is free parking in the lot behind the building, and it is only an 8 minute drive to campus. Please contact me if interested, and I would be happy to show you the unit and discuss the rent! Fully furnished studio apt avail may 13 till aug 15. Two TVs. Queen bed. Couch. Kitchen. Bathroom. Steps away from campus. Great building. Leasing entire apartment in Toad Hall apartments, directly across from Bird Library and on Marshall St. Price per bedroom. Looking to sublet my place at 847 Ackerman for the Spring 2020 semester. It's three bedrooms, furnished, has a front and back porch and washing machines in the basement. There's a back garage, a driveway, and street parking as well. Feel free to reach out to me at (814)882-1311 if you're interested. Rent is negotiable. Street Address: 847 Ackerman St. I am subletting one bedroom in my two bedroom apartment on Marshall street directly across the street from Bird Library. Location is absolutely incredible. 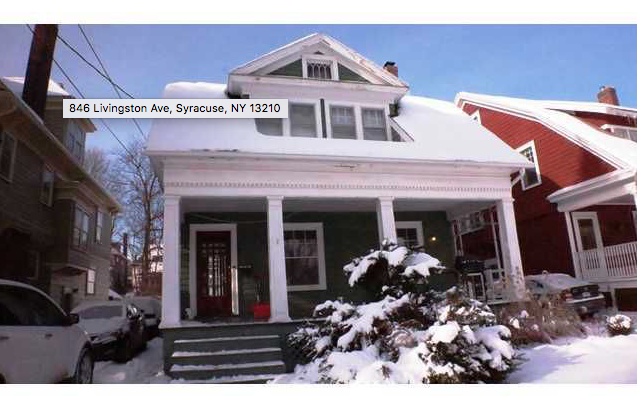 Looking to sublet my apartment right next to Syracuse University from June 2019-2020. This is a spacious and comfortable apartment with tons of open room and four huge windows for lots of natural light. 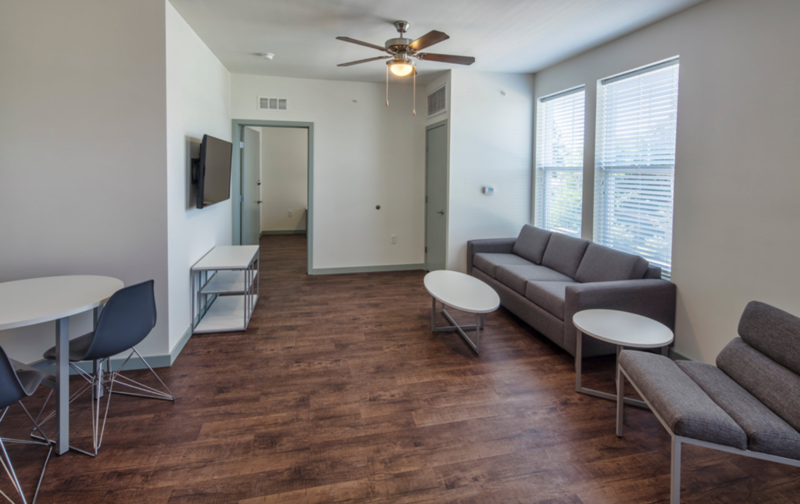 This brand new 1 bedroom, 1 bathroom apartment has the largest bedroom square footage you will find on campus, hardwood floors, and it includes all furniture, utilities, cable, and Internet. It also features a new in-suite washer and dryer set. There is also a cafe/restaurant and a gym! 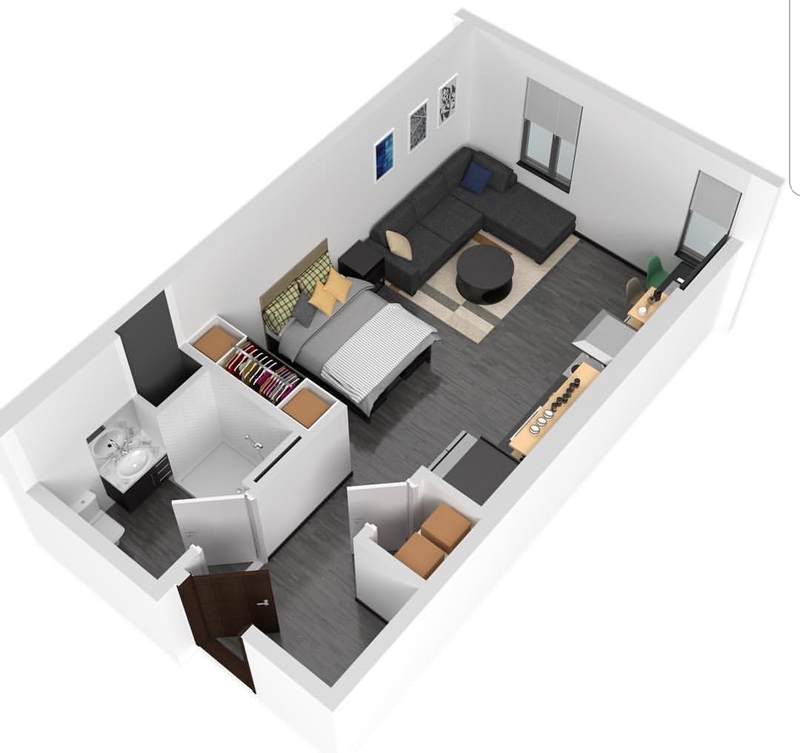 Looking for a sublet(s) for Spring 2020, as my two roommates and I are going abroad in the spring. 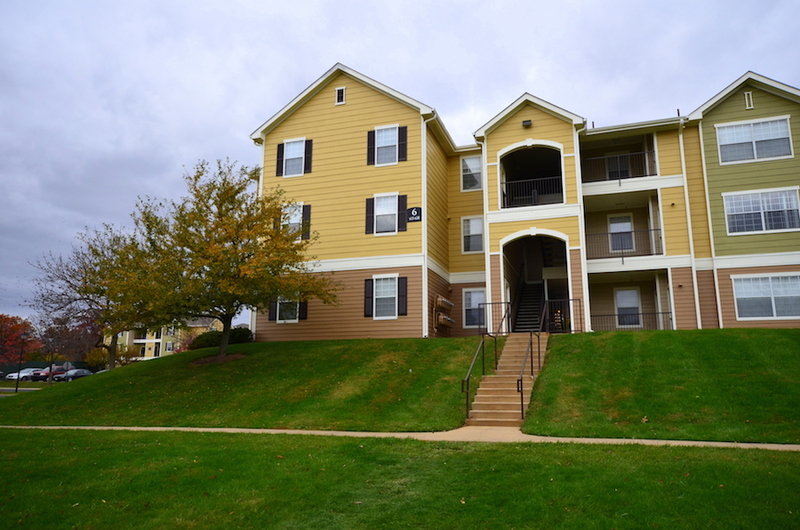 Apartment is furnished, has a front and back porch, garage and street parking, and washer/dryer in the basement. 849 Ackerman is located above. Feel free to reach out to me with any questions. 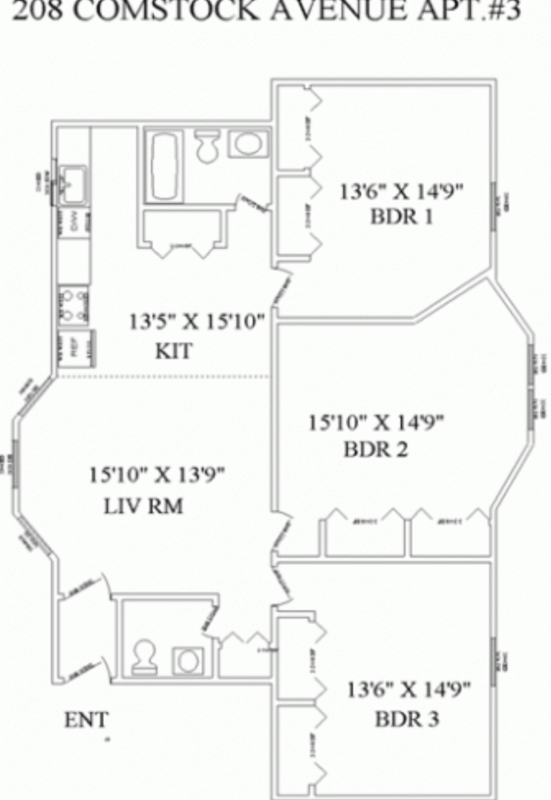 the apartment has three bedrooms and two bathrooms. It comes with a newly renovated stainless steel kitchen and a large living room. The bedrooms come with large closets and queen/king beds. All furniture will be left. Price is negotiable and messages me for pictures. Off Campus Housing on Lancaster Ave !!! 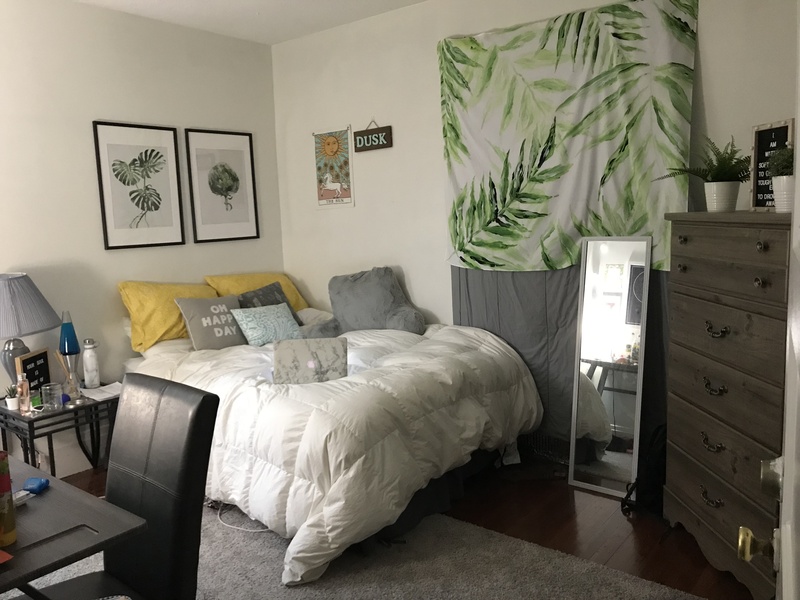 Subletting Renovated Bedroom w/ New Furniture! 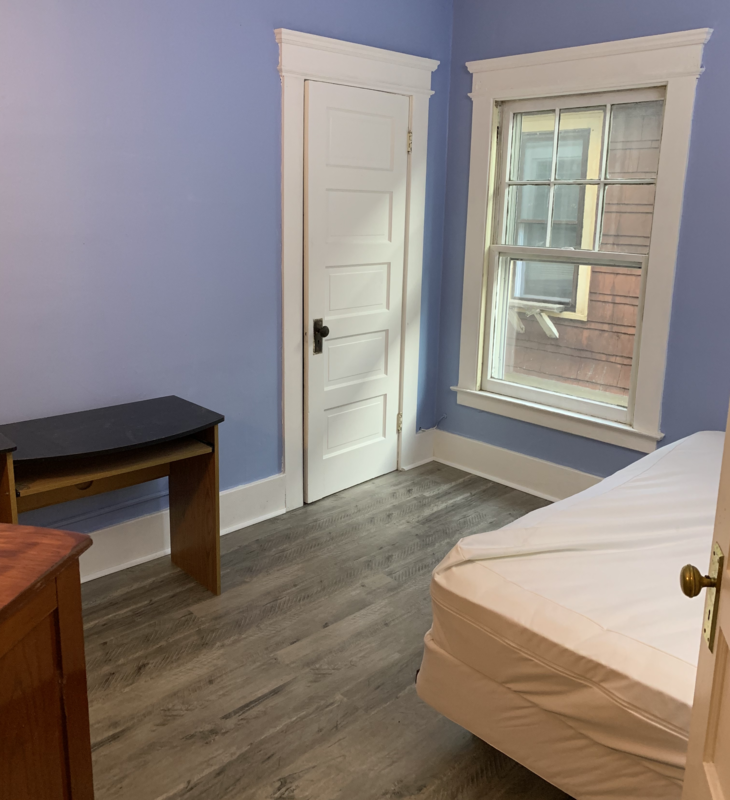 Need to fill 1-4 rooms at 842 Lancaster Ave. Super close to campus, attentive landlord, completely renovated room with everything done from the floors to new furniture. Free parking, no maintenance fees, and snow plowing is taken care of by landlord! 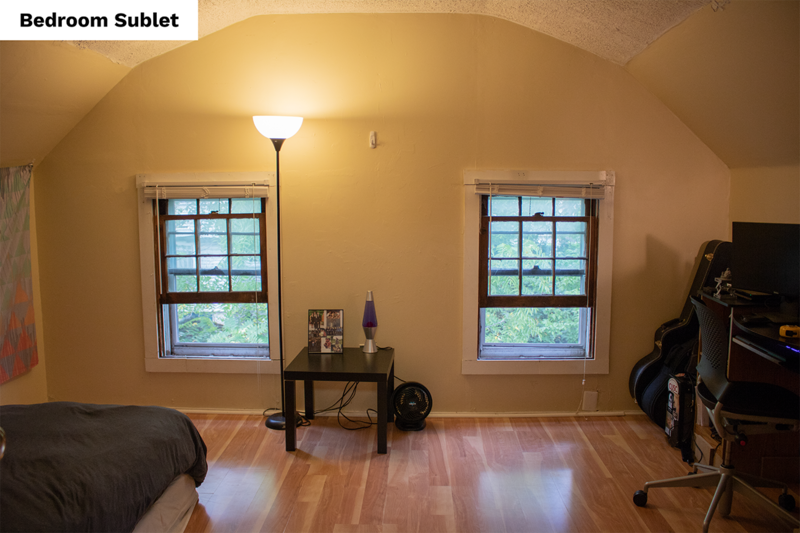 One room sublet for the Spring 2019 semester available now until the end of June, rent is $450 per month. 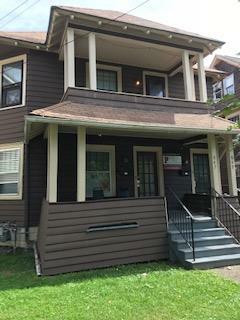 The house is one block from Euclid street, great central location close to campus and the Westcott neighborhood. 4 cool social housemates, 2 female 2 male. Free laundry machines in basement, recently renovated kitchen and bathroom. For more pictures or information feel free to email me at jtvalgor@syr.edu. RENT: $425 PER MONTH!!!! 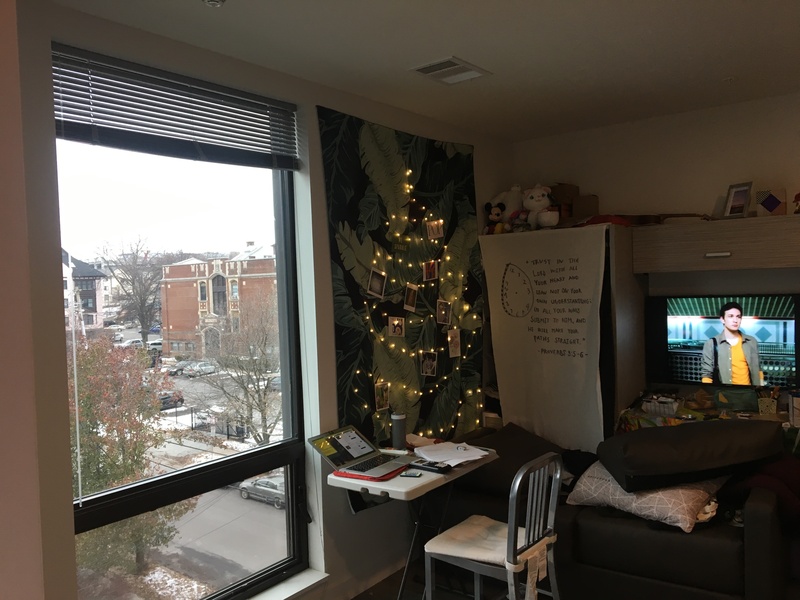 Hey I am looking for 1 person to sublet my room for Spring 2019 (now until May 1) at 315 Greenwood Place. I have four male roommates who are all really great guys. 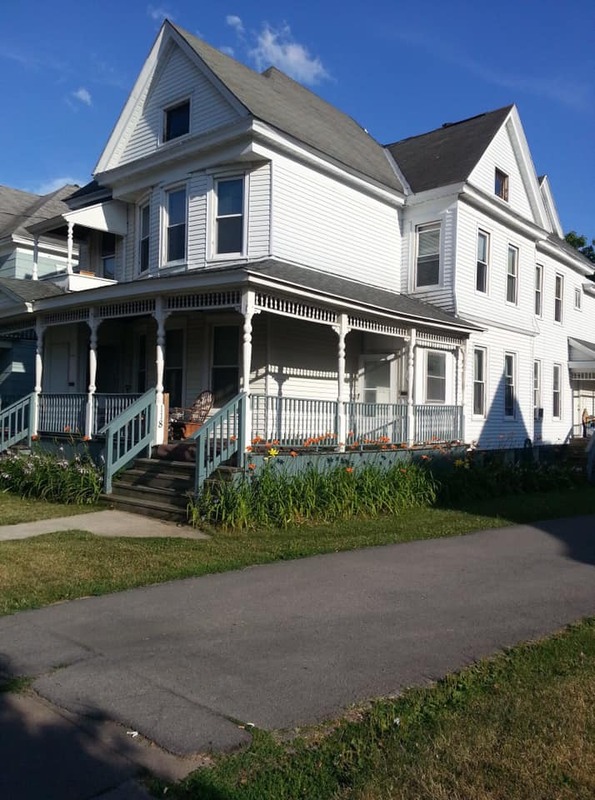 - Room comes fully furnished - Two full bathrooms - Close walk to campus - Utilities included in rent - Laundry machine and dryer in basement - Driveway behind house Please email me at jcmannix@syr.edu if you are interested or have any questions! 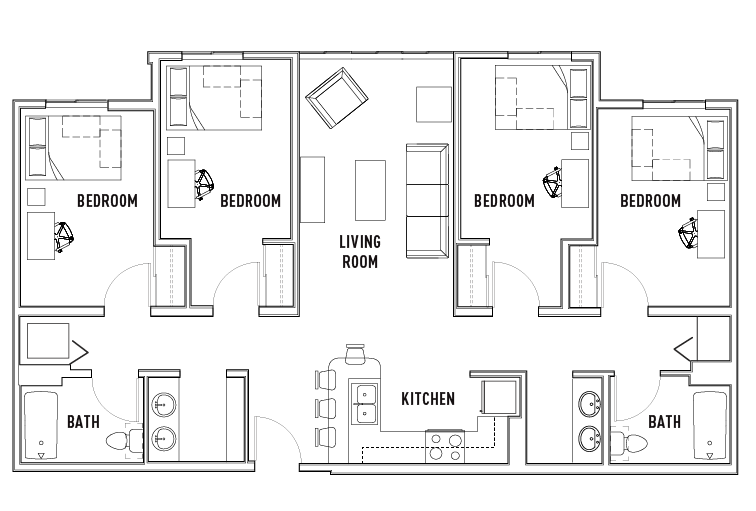 3 bedroom and 1.5 bathroom with a full kitchen and livingroom. This place is larger than most apartments. Message me for complete pictures of the apartment. Large private bedroom and bath in a 4x4 quad with two kind roommates. 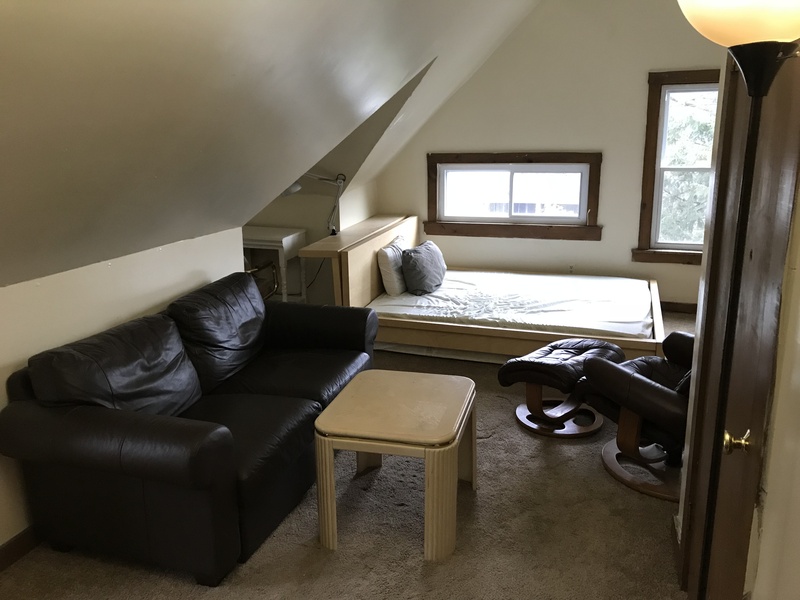 Fully furnished, all utilities included, and 8 minutes walk to campus. Has shuttle to Whitman, Newhouse and Law school on weekdays and to Wegmans on weekend. 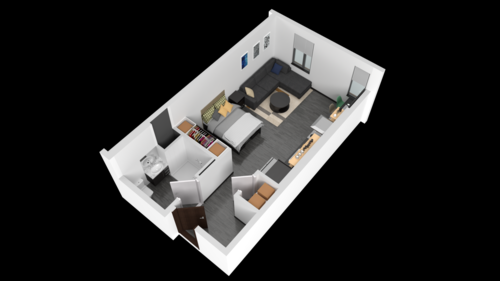 505 includes parking lot, 24hr gym, study room, dog park, etc. If you sign the lease directly with 505 the rent will be $899, but my lease is only $739. The leasing time is from Jan.1st to Jul.31. If you are interested, please contact me! Subletting my apartment in the 505 on Walnut. The lease is from January 2019 to July 2019. Large private bedroom and bath in a 4x4 quad with. Fully furnished, all utilities included, and free shuttle to school and Wegmans!